Worldpackers promotes truly collaborative experiences and for this reason, our users’ reviews are essential for travelers and hosts to have even better exchanges, building together a community-based in trust, security, and transparency. We believe in collaboration and learning: we are a community-based in win-win collaborative relationships, in which the exchanges and feedback received are opportunities for learning, development and cultural exchange. Our goal is not to promote working relationships, but rather collaborative exchanges and connections that are opportunities for authentic development and cultural interchanges. We believe in respect: we know that each region has widely varying cultural norms, beliefs, habits, and laws, and we expect hosts and travelers to act in accordance with local laws and treat each other with respect and empathy, even when opinions could differ based on the education or belief in which they are embedded. The hosts choose whether or not to receive the traveler, taking into consideration questions like unavailability and pre-established requirements for the open position. At the end of each experience, travelers and hosts write reviews which are collected by the Worldpackers team. If you have received one of these reviews, we get in touch with you by email to understand the possible reasons for the reviews and, above all, to help you have better experiences in the future. If the profile contains language contrary to our policies (eg, from excessive hours to biased, violent or accusatory content) we will also contact you to reassess or make changes in agreement with our policies and principles of community collaboration. In cases of recurring low rating or extreme cases (moral or sexual harassment, prejudice or violent behavior), we reserve the right to temporarily deactivate or suspend the account. We understand that experiences are subjective, leading to different perspectives. Because of this, we ask for the entire community be open to giving and receiving your feedback with empathy. Also, for this reason, we always seek to understand both sides involved. Our team is constantly in contact with thousands of travelers and hosts around the world, understanding and using good practices so that your experience and that of your travelers is truly collaborative and beneficial for both sides. Due to the presence of different customs and cultures on the platform, it is very important to have empathy during the experience, as well as transparency of information on your profile and vacancies. Commit the first day of the experience to offer a complete training to the traveler. Does not offer compensation to the travelers - excluding the optional benefits supported by the platform such as extra food. Extreme cases: Harassment (moral or sexual), prejudice and violent behavior. We actively work to ensure the positions offered on the platform are in line with our objectives of encouraging collaborative relationships of learning and cultural exchange. We understand that your business may have unique needs - and count on our team to share and learn new practices - but always keep in mind that Worldpackers promotes win-win collaborative relationships of learning and cultural exchange, and not work relationships. If we cannot align our collaboration goals, we may decide to deactivate the account. We are always open to hearing both parties and ready to share the best practices according to our experience with collaborative relationships. 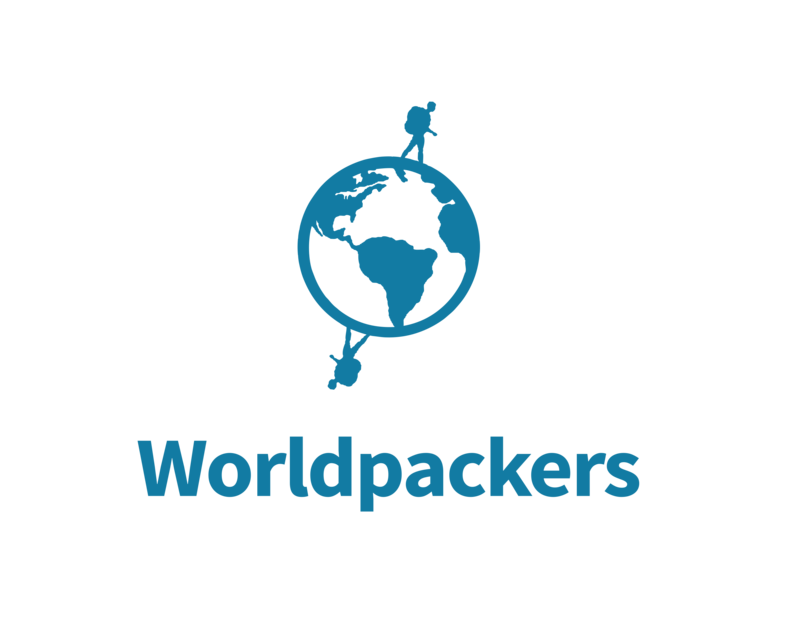 As the Worldpackers community grows, we continue to guarantee that our processes and practices stay in agreement with our goal - to promote collaborative experiences in a transparent, safe and comfortable community. You can also check our Review Policy for further information on Review Content.